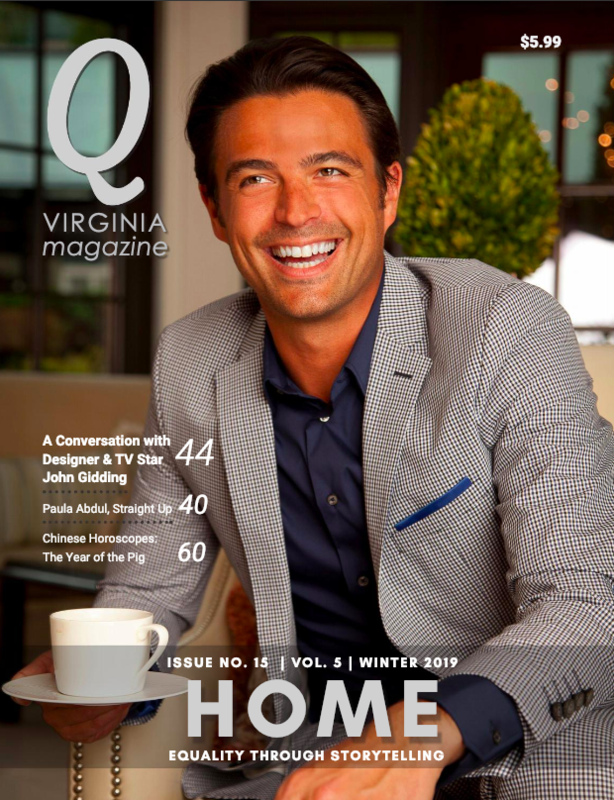 I am pleased to congratulate Q Virginia magazine on its third wedding issue. The media world can be a tough market. 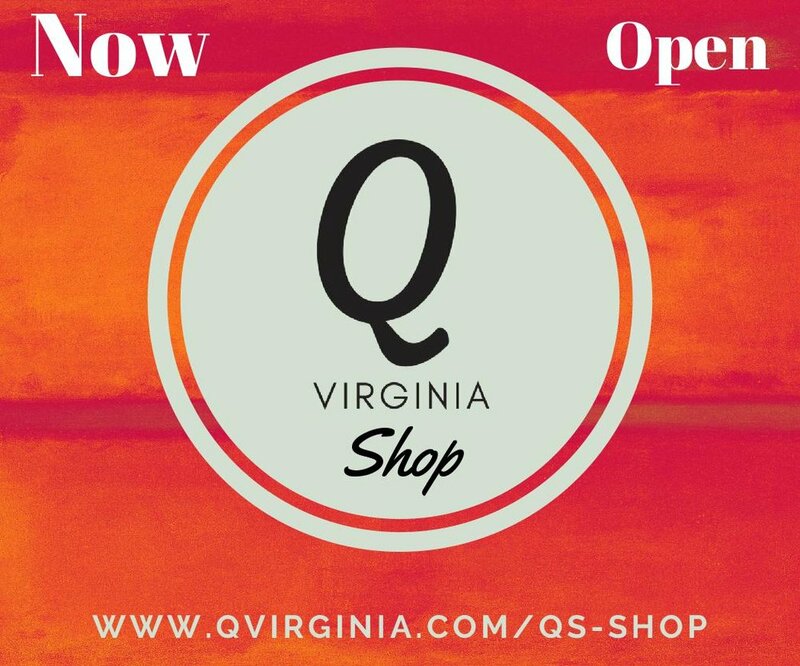 The fact that Q Virginia magazine is surviving and thriving is a testament to the value you bring to the LGBTQ community and to your readers. Storytelling is one of the best ways to foster a sense of community and identity, because we have always used stories to explain who we are. My top goal as Governor is to make our Commonwealth work better for all Virginians, no matter who they are or where they live. I was proud that my first act as Governor was to sign an executive order banning discrimination in state employment. This order should provide protections against discrimination in state hiring for a variety of reasons, including sexual orientation and gender identity or expression. I hope that one day, a future governor will not have to sign such an order, and that we won’t have to overtly state what should be obvious­ -- that discrimination has no place here. I have opposed “bathroom bills” that discriminate against transgender people, and supported protections for members of the LGBT community from workplace and adoption discrimination. As lieutenant governor, I cast the tie-breaking vote in favor of protecting LGBTQ public employees from discrimination. Discrimination is bad for business, and it’s bad for Virginians who just want to live their lives fully and openly, without fear. 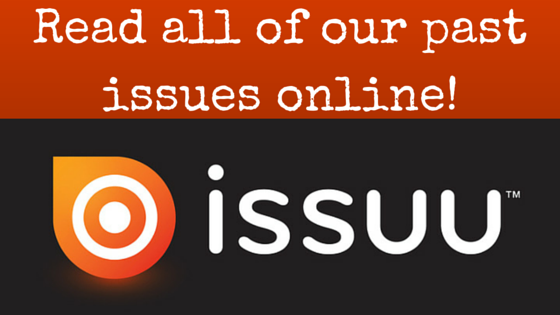 As governor, I will continue to oppose discrimination in all its forms. I want us to build an inclusive Virginia that is open and welcoming to all, no matter where you’re from or who you love. This administration will work every day to make Virginia a place of opportunity. Every Virginian, in every corner of the state, should have the chance to succeed. To do that, we all need the opportunity for good health, a good education, and a good job. I strongly support expanding access to health care through our Medicaid program, so that up to 400,000 Virginians can get life-saving, life-changing health care. By doing so, we can help create jobs, support our rural hospitals, and improve access to treatment of mental illness and substance use disorders. I also will work toward expanding our workforce development programs, so people have the opportunity to learn the skills they need for 21st century jobs. Building up our talent pipeline also includes ensuring that higher education is affordable, so that everyone has the chance to pursue their dreams. 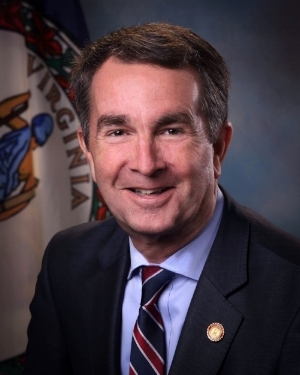 My commitment to opportunity is founded on the belief that every Virginian has a right to succeed in our Commonwealth, no matter who they are, where they live or whom they love. I want to thank Q Virginia magazine and the LGBTQ community for your service to Virginia. As Governor, I will be a strong partner for you and all Virginians who want to live, work, and raise families in a Commonwealth where everyone has the same shot at a good life.